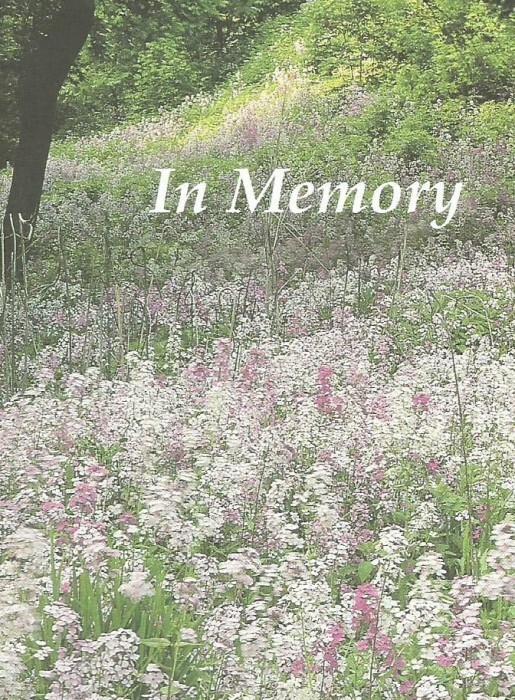 Louise (Fowler) Goldsboro, 98 of Smithfield, Pa. passed away on Wednesday, January 30, 2019. She was born February 14, 1920 in Cheat Lake, W.Va. the daughter of William and Nellie (Means) Fowler. Preceding her in death were her parents; her loving husband, Claude Goldsboro and sisters, Goldie King, Thelma Huntley and Virginia Mae Fowler. Surviving are her sister, Delorse Fowler and many nieces and nephews, great nieces and nephews, great great nieces and nephews and great great great nieces and nephews. Louise was a life time member of the Mount Moriah Baptist Church in Smithfield, Pa.
She was the Postmaster of the Smithfield Post Office for many years until her retirement. The family will greet friends and family in the Dean C. Whitmarsh Funeral Home, 134 West Church Street, Fairchance, Pa. on Sunday from 2 to 4 and 6 to 8 p.m. and on Monday, February 4, 2019 from 10 to 11:00 a.m. The funeral service will begin at 11:00 a.m. with Pastor Darrell Edgar officiating.